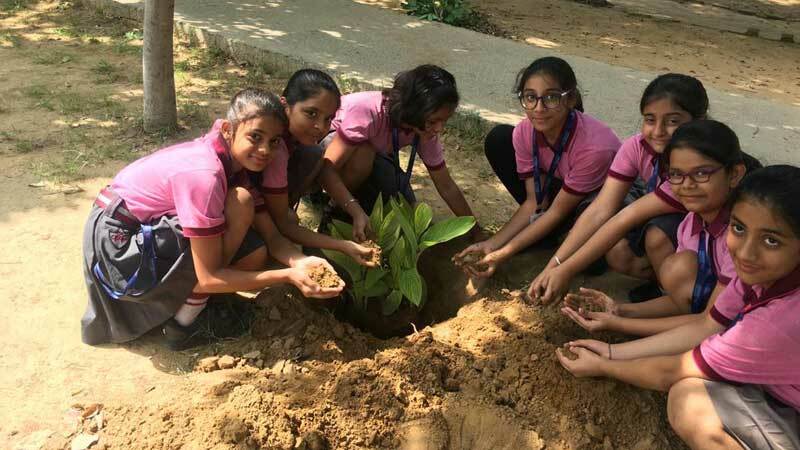 Keeping the spirit of Green India alive, a Tree Plantation Programme was organized at Manav Rachna International School, Sec-46, Gurugram wherein all the students of Grade-V participated in the drive actively. 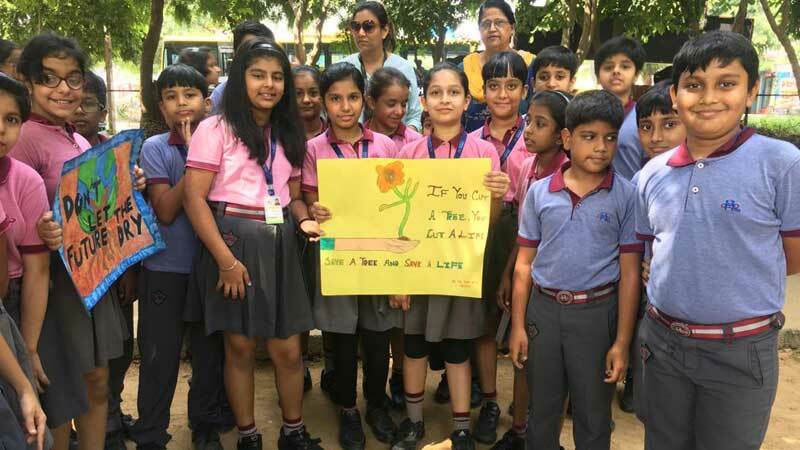 They made posters and planted saplings with the help of the school gardener. The activity was intended to create awareness amongst students that plants are an integral part of our lives.